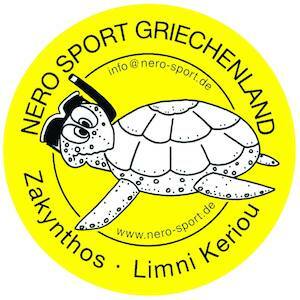 The Dive Center Nero-Sport was established in the Year 1987 by Peter Mohr and has celebrated its 30th Anniversary in 2016. 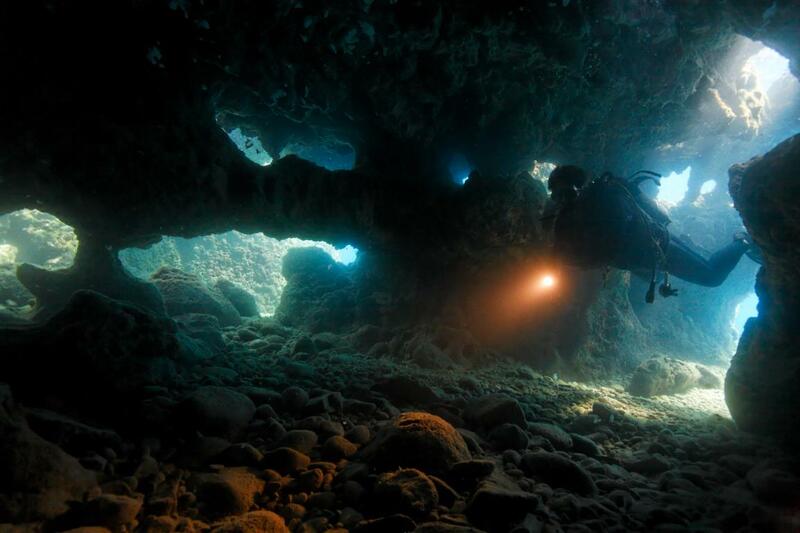 Since 2014 it has been nominated every year for the award of “Best Dive Center Mediterranean” from europe’s biggest diving magazine “Tauchen” – so it is 2018 as well. With fantastic visibility and mainly short journeys, we offer you 2-5 day trips. 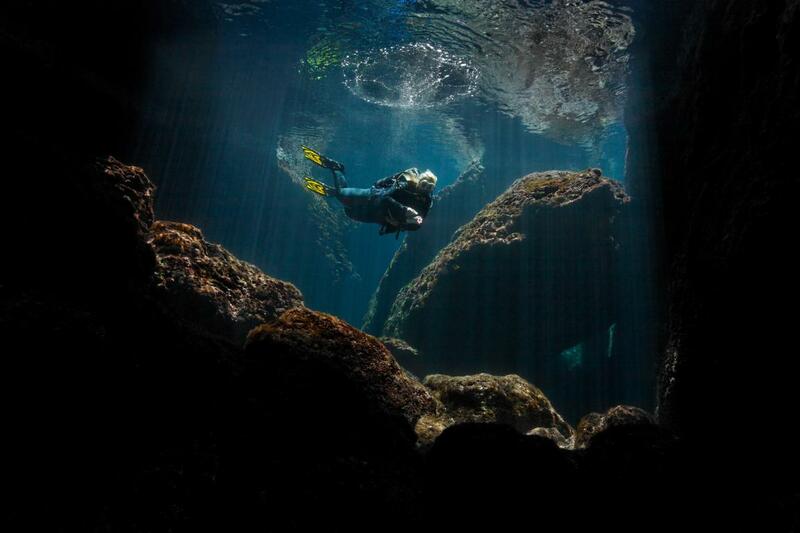 Night dives are up to 3 times per week. 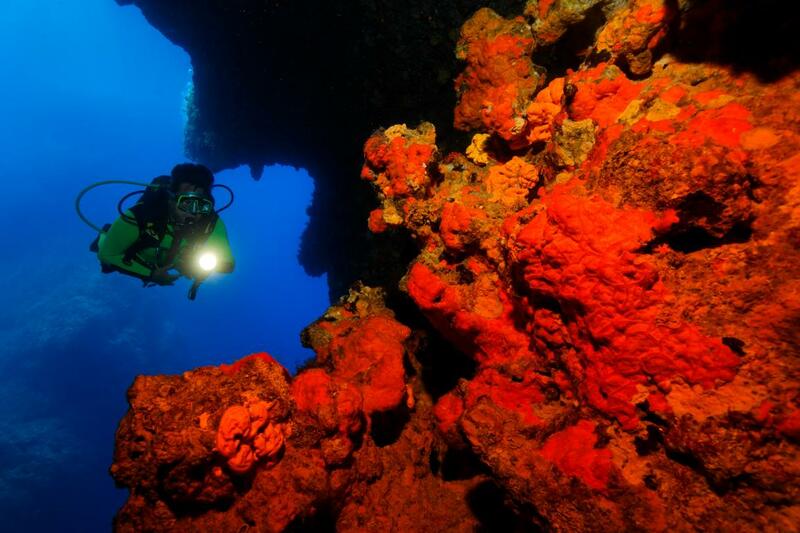 The dive sites of Zakynthos are ideal for underwater photographers and videographers. Groupers and Seriolas, moray eels and octopuses, lobsters, slipper lobsters and shrimps, rays and colourful vegetation are unique designs. 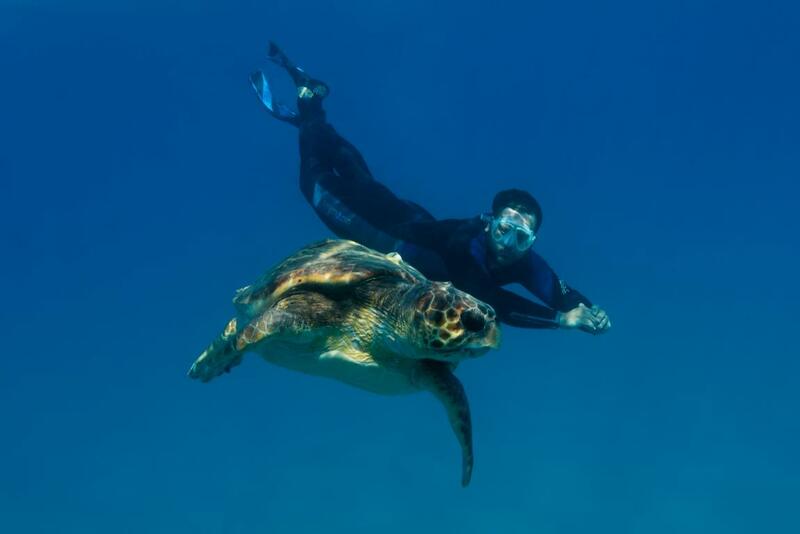 Particularly impressive are the encounters with the turtles that come to lay their eggs regularly in the bay. We also offer day trips with our catamarans “Cat Cat” & “Neraki”. As the only dive centre on the island, we transport you with max. 10 divers to the National Marine Park of Zakynthos to experience absolutely pristine dive sites in the north of the island. Since 2015 we are visiting the wreck of the sunken ferry “Zakinthos” in 1989 and the Strofades-Islands, about 25 miles south of our island, also doing trips all around the island with fantastic dive sites. Two wonderful weeks of fun and relief, both as a family and thanks to the great offer of free childcare during diving trips as well as a couple. We will definetely come back and develop our water family adventures.